I am sure everyone has heard the words detox diet, master cleanse, or juice fast, thrown around before. Maybe you have even tried one or thought about trying one. It is especially common this time of year to be drawn toward the idea of flushing out everything you put in over the holiday season. You might feel that you drank too much, ate too much, stressed too much, and that you want to hit the restart button. There is nothing wrong with taking the more extreme route of doing these more restrictive and controlled detox practices to give your body a fresh start. You might not realize though that you can help your body detoxify by simply adding more green to your diet. Our bodies are powerful and capable of doing amazing feats. Regardless of what fads we try to cleanse and purify our bodies, our bodies are actually doing those things naturally. It is important however to make sure that we are giving our bodies the proper fuel to perform all of its daily functions. 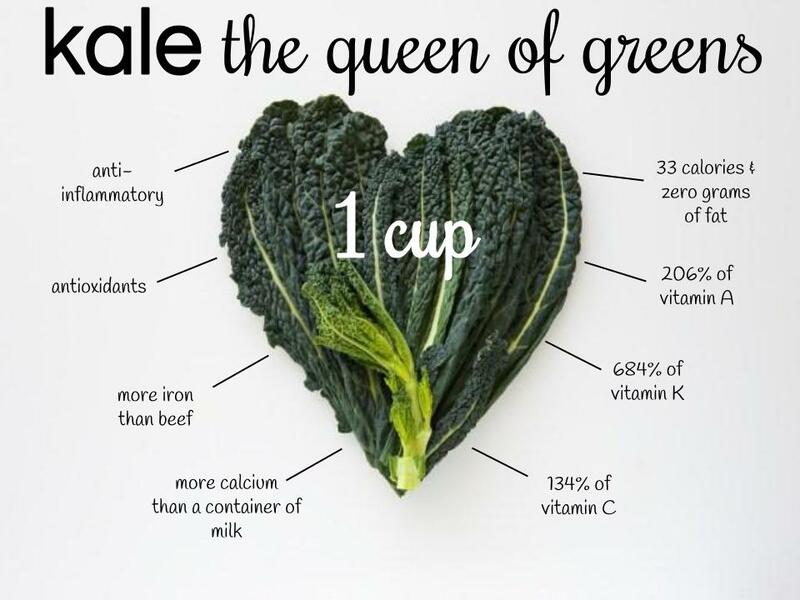 One very easy way to do this is by pumping up your green intake. While there are so many foods of all different colors (remember to eat the rainbow!) that are high in antioxidants and vital vitamins, green foods are excellent choices when you are thinking about giving your body some additional detoxing support. Green foods are high in antioxidants, vitamin A, C, E, zinc, iron, and phytonutrients. Phytonutrients are excellent at boosting the immune system and helping to protect your cells against damage. Green vegetables also contain chlorophyll, which helps the body get rid of environment toxins and heavy metals. You have so many choices when it comes to going green: broccoli, cucumbers, celery, sprouts, leafy greens, green tea, avocado, kiwi, apples, and seaweed just to name a few. Let's take a closer look at 6 delcious green options. Artichokes help purify and protect the liver. They are also a mild diuretic, which aids in toxin removal. Asparagus are a natural diuretic and help to flush out toxins. Cilantro is an incredible herb with the power to rid the body of heavy metals, which can lead to depression, cancer, and hormone problems. It is also a very strong antioxidant. This just says it all! Lemongrass has the incredible capabilty to help cleanse the liver, kidneys, bladder, and the rest of the digestive track. 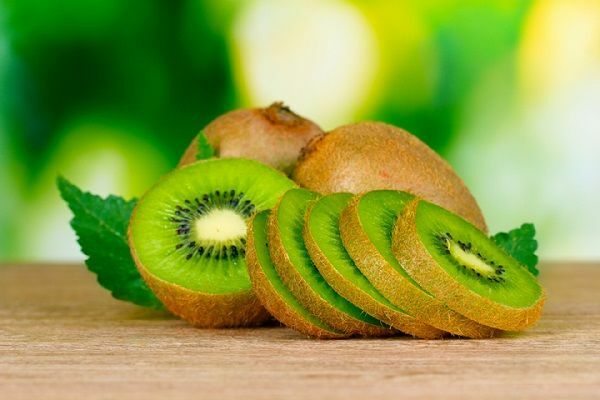 Kiwis are considered one of the world's healthiest fruits. The benefits that are packed into this palm-sized fruit are impressive. Kiwis are chalked full of antioxidants that are so powerful they actually protect our DNA from oxygen-related damage. The beauty of going green is that there are so many green options. It is nearly impossible to get bored of adding this color to your daily diet. Play around with recipes. Go raw. Mix green with other greens. Your body with thank you graciously for giving it the support it needs to do all of its wonders.